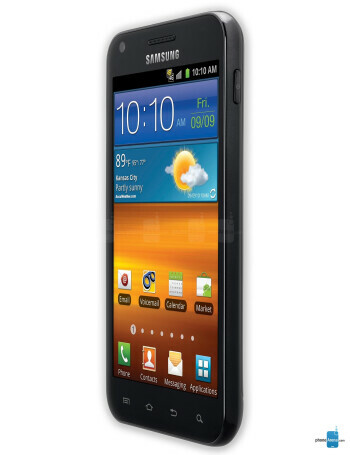 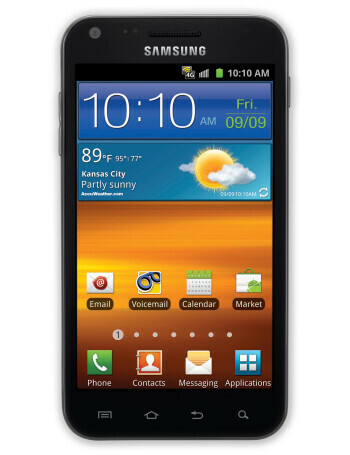 The Sprint-bound Samsung Galaxy S II Epic 4G Touch is the first Galaxy S II phone to hit the States. 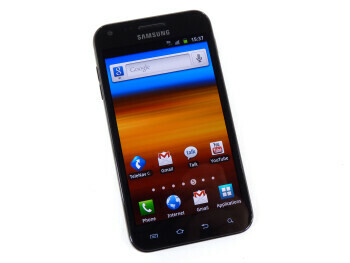 The S II Epic 4G Touch sports an epic 4.52-inch Super AMOLED Plus WVGA display and a 1.2GHz dual-core Samsung Exynos processor powering Android Gingerbread with the latest TouchWiz UI. 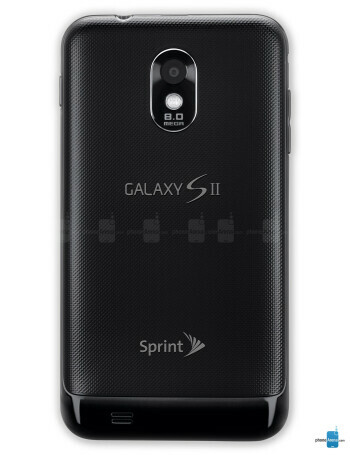 The phone also supports Sprint’s 4G WiMAX network and boasts an 8-megapixel camera capable of 1080p full HD video recording.